We brewed up fresh branding for Hydrite’s entrance into the Microbrew industry. 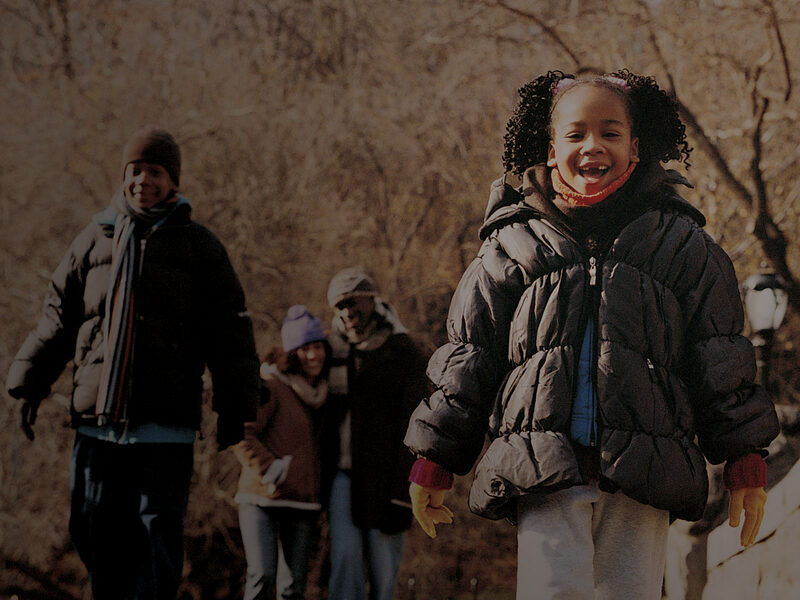 Hydrite Chemical Co. is one of the largest providers of chemicals and chemical-related services in the United States. Founded in Milwaukee in 1929, the well-established company began moving into the beer brewing industry, specifically craft microbreweries. Thus, Hydrite developed HydriBrew, a product line specifically designed for cleaning, sanitizing, and optimizing performance of craft beer brewing. 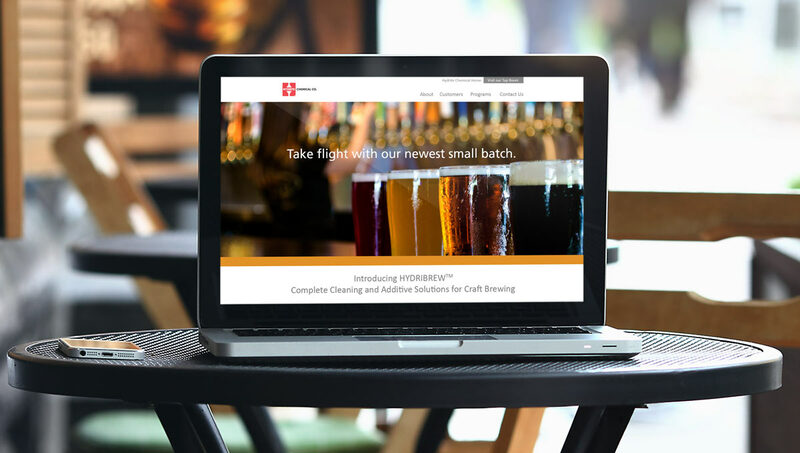 While most microbreweries use cleaning products from several different companies for each stage of the brewing process, HydriBrew is a complete line of products for every stage. In 2016, AFFIRM was brought on to develop a total brand identity, including logo, theme, key messages, plus a variety of collateral materials. In addition, we created the corresponding webpage, as well as display products for tradeshow events to support sales efforts and generate awareness for the new brand.